Since the start in 1970 Versmissen Antiques has been an important wholesaler in European antique furniture. 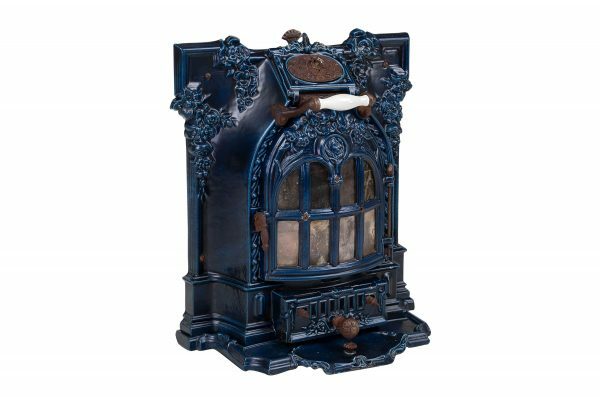 We have an extensive collection of European antiques amongst which antique stoves from the 19th and 20th century. 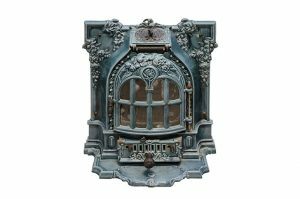 The stoves are made of iron or cast iron and beautifully decorated. 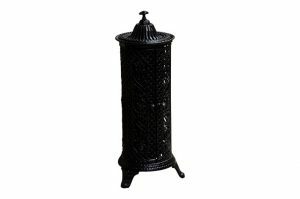 We have classical stoves but also church stoves and mini stoves in stock. They are all in very good condition and of high quality iron. 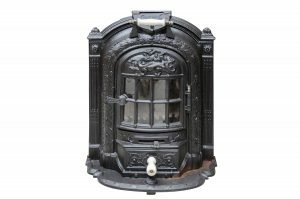 If you are looking for an authentic antique stove, please have a look at our current stock of stoves below. Iron is a metal from before the European era. In the early days it was used for weapons and cooking pots. Later it was also used for locks, keys and stoves. 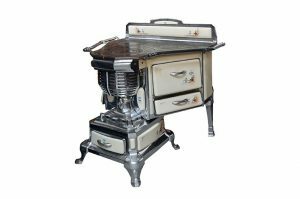 Iron stoves have been used for heating since the 18th century and for cooking since the 19th century. 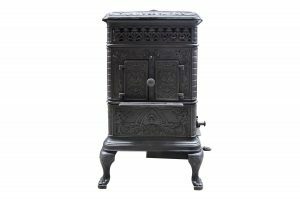 Our antique stoves date back to the 19th and early 20th century. The stoves are all manufactured in European countries such as France, Belgium, Austria and The Netherlands. 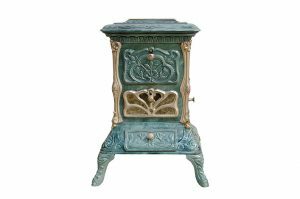 Over the past 40 years Versmissen Antiques has become an important player in the field of European antique furniture. 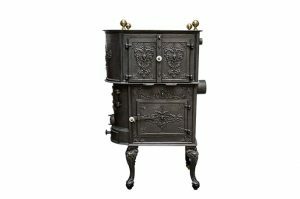 Due to weekly new arrivals you always have a large choice in stoves and other antique decoration and furniture. We have a container service available. It goes without saying that your order will be packed and shipped carefully and safely. We have our own warehouse and our private crew takes care of all the necessary packing and administration. 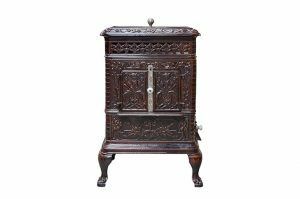 The only thing you have to do is have a look around at our website, choose the antique items you like and order! 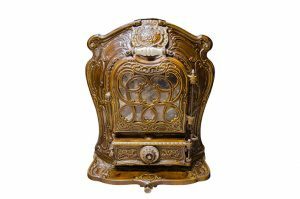 If you are looking for beautiful and traditional European antiques, Versmissen Antiques is the best place to buy! 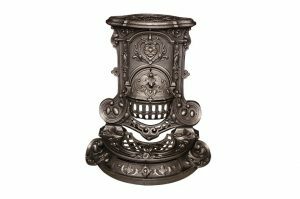 In this category you can see all the European antique stoves we have in stock. We try hard to keep our website up-to-date. 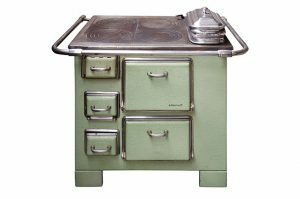 However, it is possible that a certain stove is already sold but not yet removed from the website. We do apologize for any inconvenience this might cause.